One of Greece’s most talented young performers is to appear at the Elena Cobb Star Prize Festival 2019 at the Royal Albert Hall on the 4th of April. 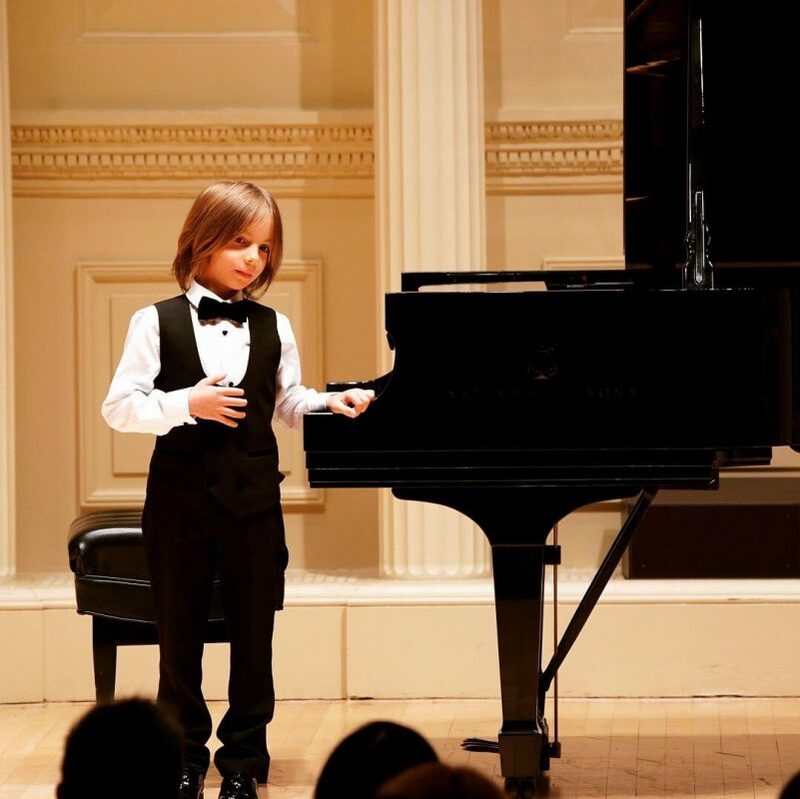 Seven-year-old Stelios Kerasidis has already performed twice at the Carnegie Weill Recital Hall in New York. 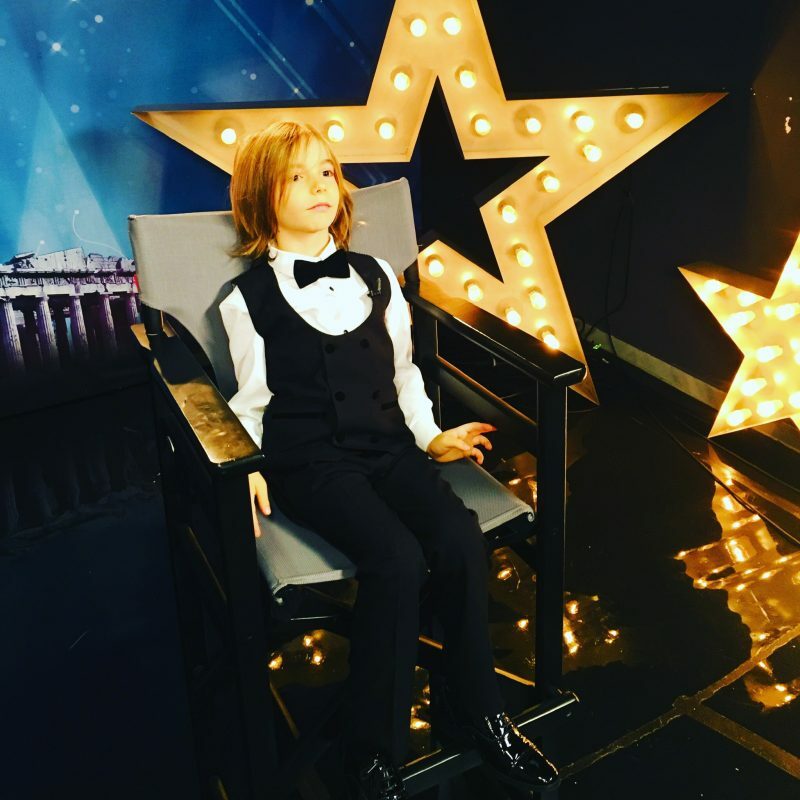 His performance on the Greece’s Got Talent TV show, which has thousands of views on YouTube, displays the young pianist’s passionate performance. Stelios played Peony Pink by Elena Cobb as an encore, which helped him become both the youngest runner-up and finalist of the show worldwide. 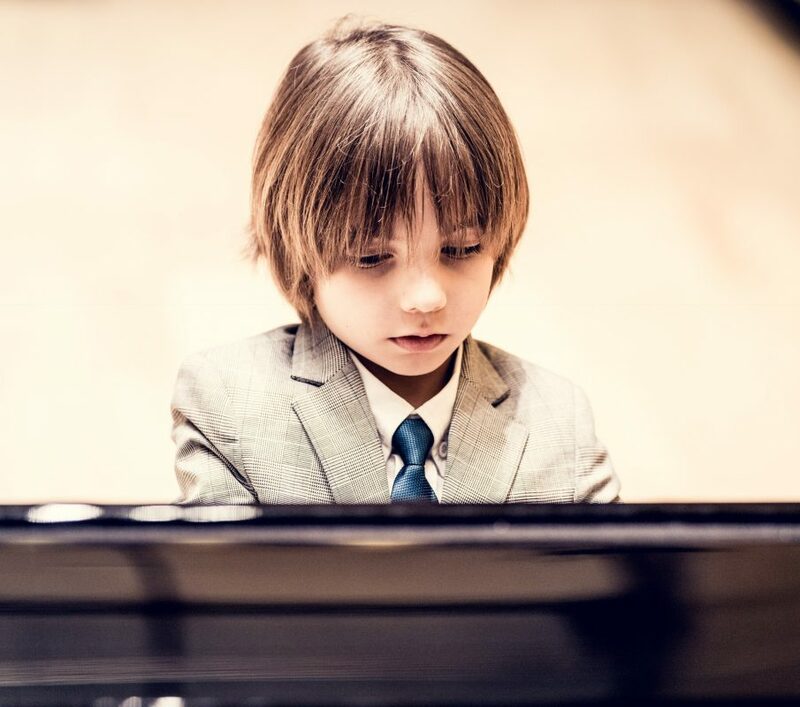 The Athens born musician performed his first recital at the age of three and, at four, became the youngest pianist to win awards at the X.O.N. 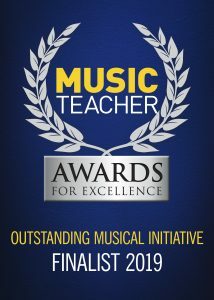 and FILON, the most prestigious music competitions in Greece, with marks of 100%. Stelios comes from a musical family: he studies piano with his father Fotis Kerasidis and also works with his mother Agathe Leimoni, the internationally acclaimed pianist and pedagogue. During the 9th International Piano Academy in August 2017, Stelios performed the second movement of Bach’s Concerto in F major with the Sinfonietta Orchestra of Athens and conductor George Aravidis. Stelios continues to maintain a busy and high-profile schedule, participating in piano competitions, recitals, festivals, and television programmes across Europe, the USA and Greece. This entry was posted in News and tagged Elena Cobb Star Prize, Royal Albert Hall, Stelios Kerasidis.